Our Eagle View E-Filing service is designed for small businesses, accountants, and tax preparers. We have made the entry and filing of data convenient, and economical while guaranteeing that your data is filed timely with the appropriate IRS or SSA offices. Never before has filing tax forms 1098, 1099 and W-2 online been easier. For over 40 years thousands of businesses, Accounting and Tax firms like yours have taken advantage of our quest to provide the best quality products at can't be beat prices. Looking for tax products? Our Tax-Aid, and Eagle View line of products should meet your needs. From slip sheet folders to online tax form filing, we provide an entire line of tools to make your practice hum during the tax season. Looking for accounting tools? Our HG Forms product line includes a full line of ledger papers, checks, tabs and covers. Other products? We offer the successful small business and accounting practice one of the most complete product lines in the industry. Need a web site? Try Integer for as low as $32.99 per month. Client newsletters? We have them. Marketing tools to build your practice? No problem. Quick reference tools? We do the digging through the tax code so you don't have to. Low cost? You bet. We strive to provide you with the best value possible. In fact we guarantee it. If you ever find a similar product at a lower cost we will match that price and provide you a $10 coupon good on your next order with us. We are located in Minnesota, where winters are cold, but the service warm and friendly. Please spend a few minutes on our web site. We hope we can help you and your practice grow and prosper. For only if you are successful can we be successful. 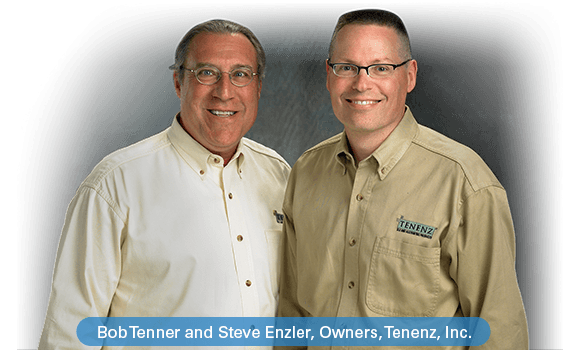 All of us at TENENZ, Inc. stand ready to serve you in the coming year. Do you need other tax and accounting products? Check out Tenenz.com where they're known for high quality tax and accounting products with the lowest prices, guaranteed.